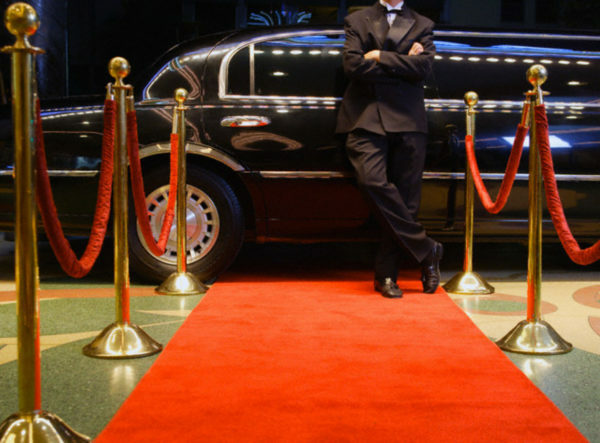 The Patriots Limousine Service provides professional car services. If you are planning a trip to Logan Airport or Boston city you can book an executive ride in advance. Yes, you just have to visit the site select your ride. Your work will be done here. Leave the rest to the Patriots Limousine Service. They even offer Limousine service In Boston and beyond. The only thing when you travel to a new place is that you will be able to explore every corner of that place. 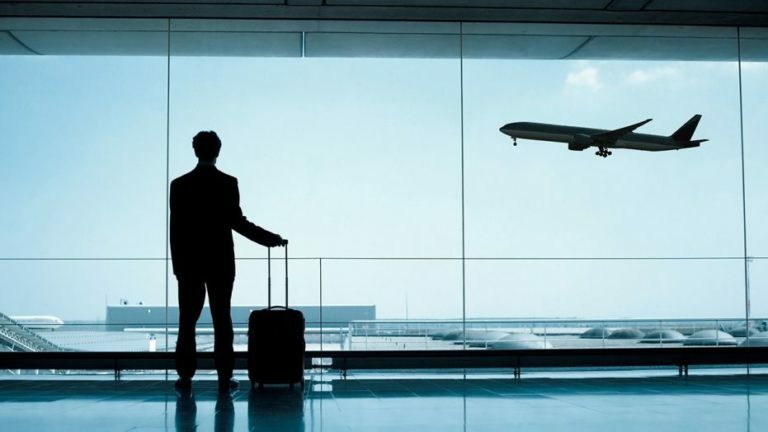 If you are planning a trip to such a wonderful place then why don’t you travel in an executive way? 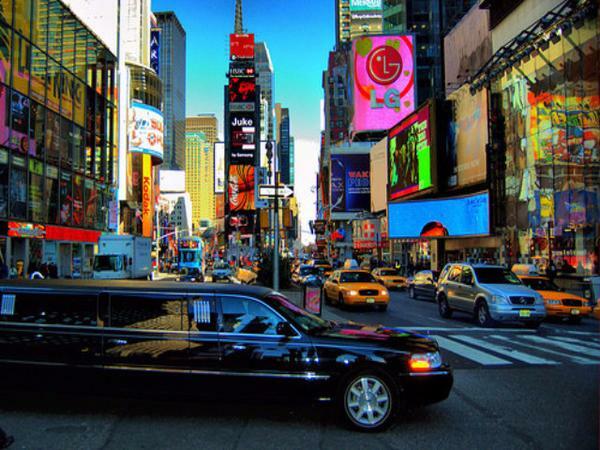 You are able to book a limousine then why are you struggling in hiring local cabs? The Patriots Limousine Service not only provides Limousine service In Boston but many other regions in the USA as well. Now we will discuss a few of them so then you will get an idea that why you should book a cheap ride in advance from them. The Boston Logan International airport is one of the busiest airports among the USA. Almost 25 million people travel through the gates of this international airport. After landing on the Logan airport with heavy baggage in your hands you won’t be able to book a satisfying taxi on your own. In this situation even utilizing shuttle service is not a good idea. 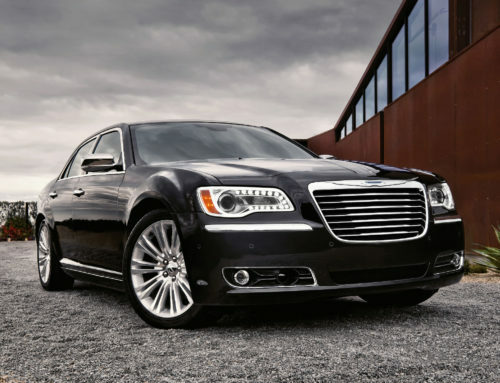 For this reason, you can book a Limousine service In Boston for airport transfers. You just have to share your arrival and departure details. The chauffeur will be at your location with any delay in time. The best service for all corporate clients is available. 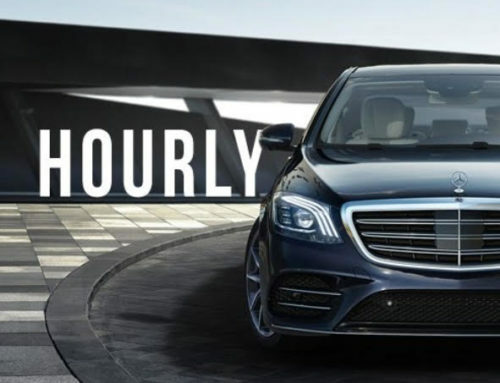 You can book an executive ride for your daily routine tasks like the pick and drop from your home to your office. You can complete your work while traveling in an executive car by using Wi-Fi services before you reach your destination. Are you going to arrange a convention and many important clients are coming from a different location on different timings? Worried about transportation? 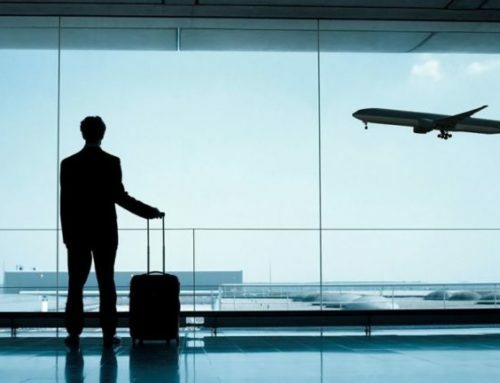 Don’t worry now you can book rides in advance and you will be able to handle the team to provide them the details of your client’s arrival and departure. 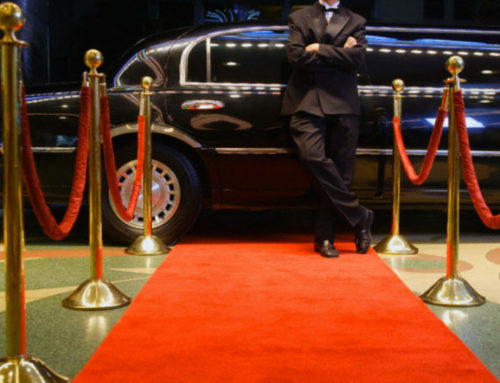 All of this can be done by simply booking an executive rides from the Limousine service In Boston. So, if you are going on a roadshow and you are with your valuable clients you will need an executive ride to impress them. For reunion party transportation, you can book a Party Bus, limousine or other executive rides to save you from any embarrassing situation. The Patriots Limousine Service not only provides Limousine service In Boston but it also covers the vide area in Massachusetts and New England region. Which we have discussed above. You can check more at our web site. So, don’t waste your precious time while look for rides on the road. 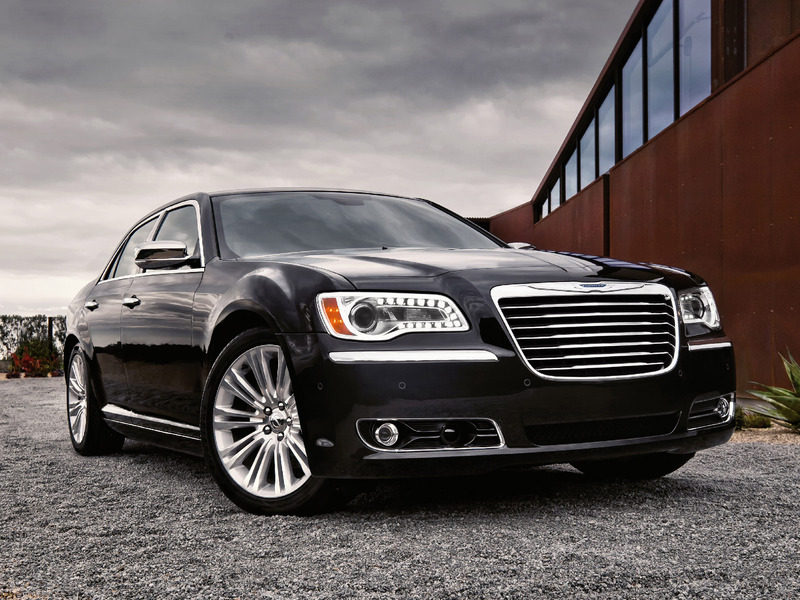 Book a limousine or luxury car service for an executive traveling experience.